A very hungry dinosaur is looking for something to eat. But when he says he's hungry,everyone gets scared and runs away. 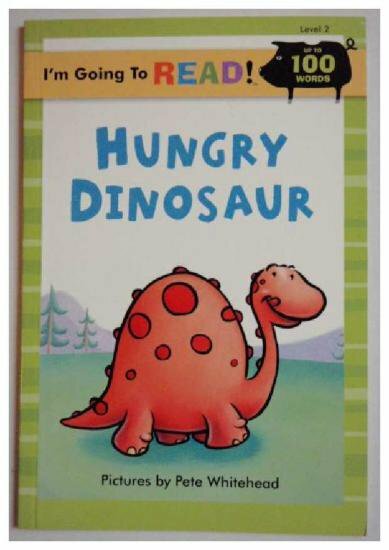 Finally,some kids offer to help and lead the dinosaur to a good meal.